Pakistan Cricket Board is hit hard by tough Indian stand in the aftermath of the Pulwama attack on the CRPF convoy, resulting in the martyrdom of 42 soldiers. Indian production company IMG-Reliance has opted out of its exclusive production contract with the Pakistan Super League. Exclusive broadcast partner in India, DSport too has declined to telecast the league in India. Beyond PSL, nationwide outrage has resulted in former Pakistani cricketers portrait being removed from the Punjab Cricket Association’s Mohali stadium and Pakistan Premier and World Cup winning captain Imran Khan’s statue at Mumbai’s Cricket Club of India has been put under wraps. Rattled over the developments, Pakistan Cricket Board is writing to the Board of Control for Cricket in India and the International Cricket Council. The cricket board in the “terrorists’ heaven” has issued a statement over the developments. “We have been informed by IMG Reliance that they will be unable to partner with us for the remaining HBL PSL 2019 and PCB has reserved all its rights. 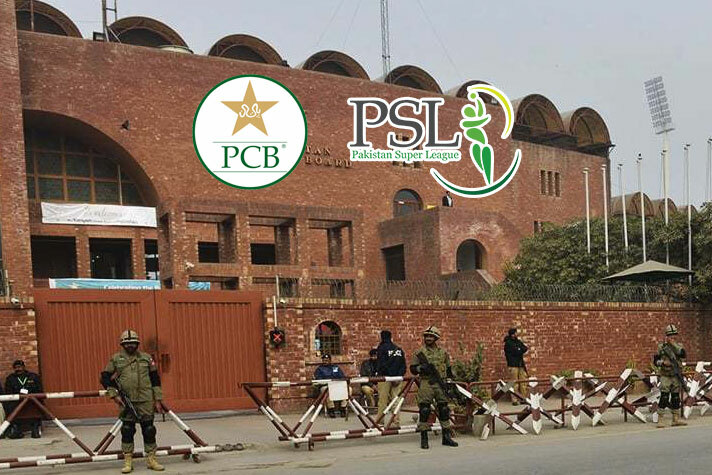 The PCB always had a contingency plan in place, and we are confident we will be in a position to announce the new partner on Monday after the completion of the formalities,” said PCB’s Managing Director Wasim Khan in the statement. Following the attack, the prestigious Cricket Club of India (CCI) on Saturday covered a portrait of former Pakistan cricketer, World Cup winner and now Prime Minister Imran Khan. The CCI, an affiliated unit of BCCI, is home to the iconic Brabourne Stadium in Mumbai, which has hosted many Test matches. The entire CCI premises, including its restaurant, adorn portraits of the sport’s greats across eras and from all nations. Imran’s portrait is one of them as he led Pakistan to 1992 World Cup victory. “See, CCI is a sports-club and we have photographs of past and present cricketers from all countries. We wanted to show, in our way – displeasure – on whatever is happening right now. It is mark of protest. We have covered it as of now but can’t say right now if we would take it down,” PTI has reported CCI President Premal Udani as saying. It is high time the PCB understand that terror and sports cannot go on hand in hand. It was the Pakistan-based terror organisation Jaish-e-Mohammad that had claimed responsibility for it. At a time when the PCB should have shown the spine to condemn the perpetrators of terror roaming free in their backyard, it is seen busy vent its frustration on some tough stand from India that has hit the Pakistan cricket where it is really hurting them hard.